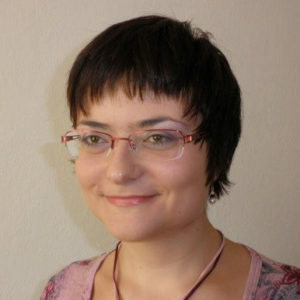 The main objective of this international meeting with the first-rate scholars from Positive Psychology research and practice is, above all, to represent the very best levels of current knowledge and provide an opportunity for enriching and sharing knowledge and professional experience among participants from around the world. 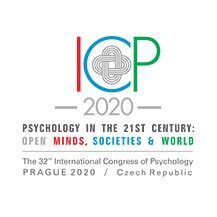 At the International Congress of Psychology ICP 2020, the participants will have a unique opportunity to benefit from attending the keynote lectures delivered by international scholars and experts from the field of Positive Psychology, as well as presentations delivered by experts from diverse backgrounds and territories. 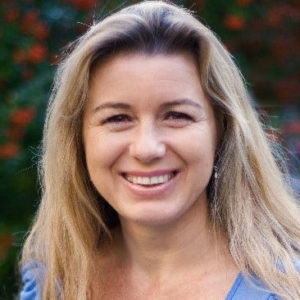 Those involved in the basic and applied research in the field of Positive Psychology as well as those who would like to share their experience with the application of Positive Psychology in practice are most welcome to present their oral presentations. A rich choice of poster sections, as well as invited symposia and workshops will be a part of the conference program, too. Students and those interested in passive participation are cordially invited to do so as well.